for all subjects and all ages Pre-K through Adult. test-prep optimizes results while minimizing costs. We offer private in home tutoring for math, reading, writing and all other subjects, Pre-K to adult. We provide test preparation to increase scores in SAT, ACT, GED and more. Contact us if you need more information about our services, prices or anything else we can help you with! Club Z helped my daughter improve her SAT scores by 380 points. As a result, she received an additional $5,000 in merit assistance. Both of my daughters’ grades and confidence have improved since we have been working with Eliot from Club Z. And Club Z is so user-friendly. No contracts, no driving, no hassles, and very fair pricing. Highly recommended! 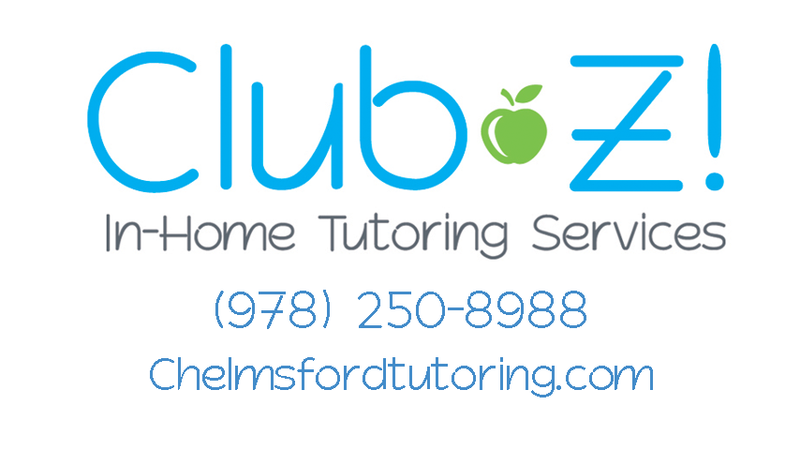 We have used Z club tutoring services for nearly 6 months to supplement the education for our 4 year old who is in Pre-K. William runs our area Z club and was incredibly helpful In reaching out to our school teachers, advocating for an educational/ behavioral assessment, and placing us with an amazing tutor who met our son’s unique need. Michael, our tutor, is incredible. In one on one environment our son has excelled at learning in areas that were challenging for him in a classroom setting. He looks forward to learning with Michael and has advanced in essential skills such as number and letter recognition in a short period of time. I would highly recommend both William and Michael. Test Prep & Tutoring Leader for Over 20 Years! There are few things more rewarding than seeing your child do well in school. Contact us today to learn how our 1-on-1 tutoring approach can rapidly improve your child’s academic performance. What better investment can you make than in your child?